I've just got back from a fantastic night hosted by Hillingdon Libraries. It was their second Girls Night In and it was in the wonderfully intimate setting of Manor Farm Stables, a fab place for such a lovely evening. 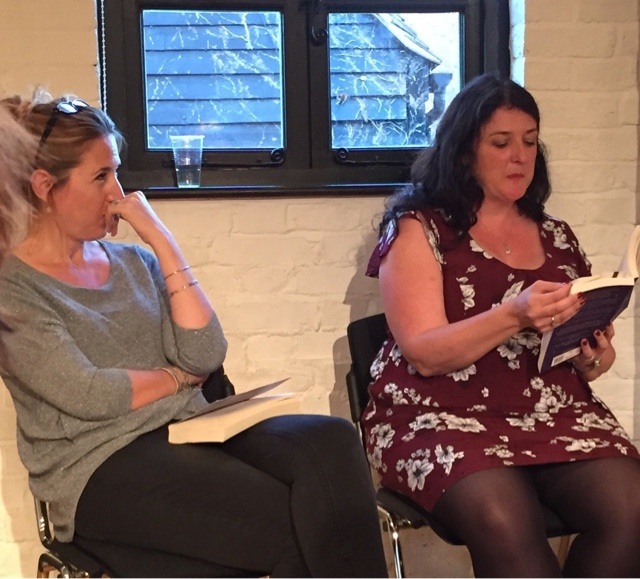 The evening involved wonderful authors Lisa Jewell and Rowan Coleman and they were asked questions and evening treated us to readings from their latest books. 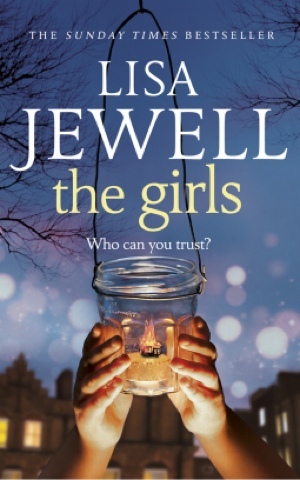 Lisa read first, a bit from her book The Girls which is now out in paperback. 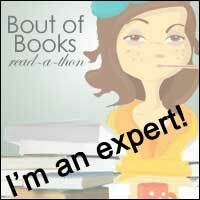 I loved this book, it was terrible fast-paced and I found it hard to put down. I'll put a link to my review here. She also talked about reading Enid Blyton novels and Agatha Christie novels as a child and talked about the influences behind her current novel, her working day and even gave us a sneak peak into what she is working on now-a novel set in an East Yorkshire costal town with a mother of three from Brixton, it sounds fab and I can't wait to hear more about this. Then Rowan read us a letter from her book We Are All Made of Stars, a novel which is incredibly moving yet uplifting and life-affirming. 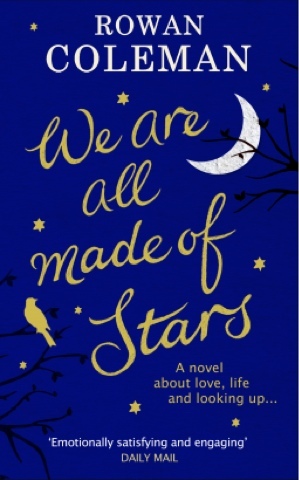 I have also review this one so here's a link to my thoughts on We Are All Made of Stars. Rowan also talked about her Dyslexia and how it was never actually flagged up at school but that she got encouragement from one teacher who realised she wasn't just in the bottom set because she was falling behind, but that there was a disconnect with putting her ideas down onto paper. Rowan also said that she will begin teaching creative writing at the local hospice where she visited when researching her latest novel which is set in a hospital. She revealed that her alter ego Scarlet Bailey is currently cruising the world and so she is a one book a year author, but me wouldn't reveal what she is working on at the moment apart from the fact that it is set in New York where she is visiting on a research trip next week! It was just a wonderful evening with some fab questions from the audience including, how much influence the authors have over the covers of their books (a lot more input now than when they were newer names in the world of fiction) what they think of the term 'chick lit' (not such fans of it) and whether they wanted any of their books to be made into books (Lisa has had 31 Dream Street optioned and Rowan would like the novel she is currently working on to be made into a film. 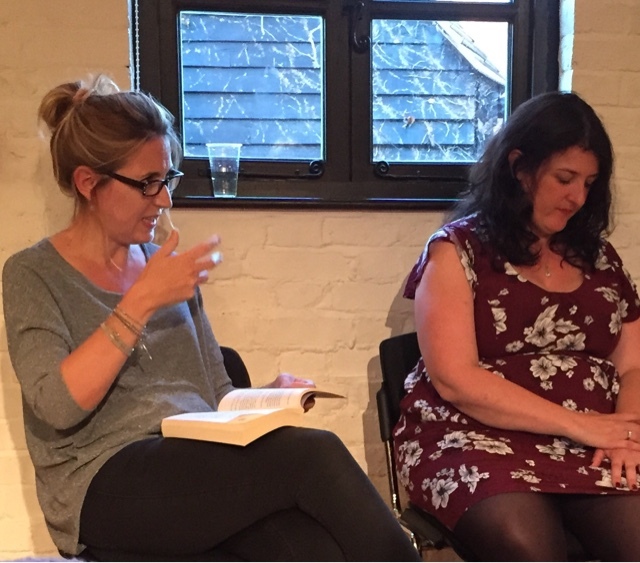 So lovely to see these amazing writers again and thanks to Hillingdon Libraries for organising the event and for a great evening!